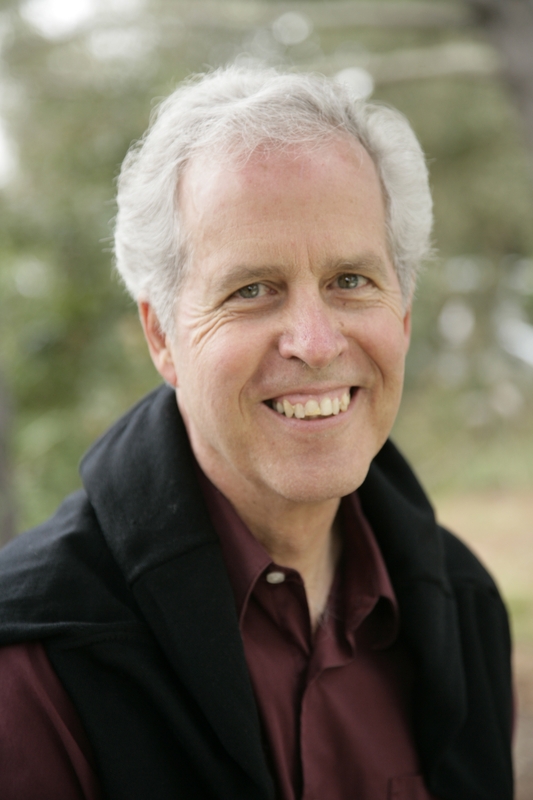 John is a spiritual teacher, psychotherapist and retired adjunct professor of psychology at CIIS known for his pioneering work in integrating nondual wisdom and psychotherapy. He is the author of In Touch (Sounds True, 2015) and is working on a new book for Sounds True on the subject of the heart that will be published in 2019. A long-time student of both Jean Klein and Adyashanti, he was asked to share the dharma by Dorothy Hunt. He offers quarterly daylong retreats in the SF Bay Area and residential retreats and seminars in the U.S. John brings a depth of experience, insight, warmth, and compassion to his teaching work, and is especially skillful in guided meditative inquiries and one-on-one dialogues Join John for a deep exploration into the true nature of the heart, the wellspring of spontaneous gratitude.